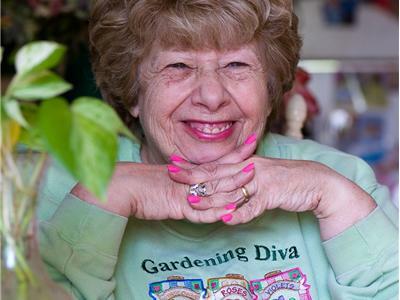 Our Special guest this week is Stephanie Cohen, garden expert and Perennial Diva from Collegeville, PA.
One of the top three things that clients request for their landscaping project is seasonal color year-round. One of the fastest, easiest and best ways to do this is by including perennials in your installations. The problem is that there are literally thousands and thousands of perennials to choose from, making perennial selections an overwhelming task for most contractors. And the truth of the matter is, you can’t just plant daylilies and hostas everywhere. 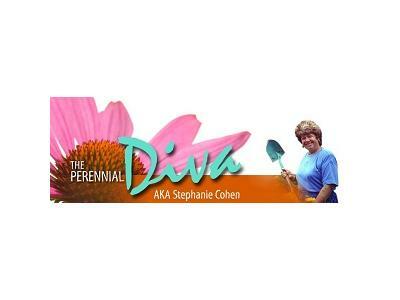 On tonight's show, the self proclaimed Perennial Diva, Stephanie Cohen, is going to discuss her favorite tried and true perennials (and some grasses too) that will give your clients the color that you want, while working within their budget and limiting the amount of maintenance that is required throughout the year. 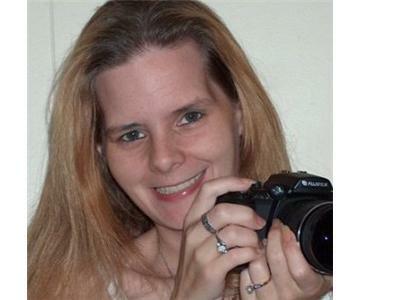 Special Bonus: Stephanie will be giving away a copy of her book "The Non-stop Garden"!